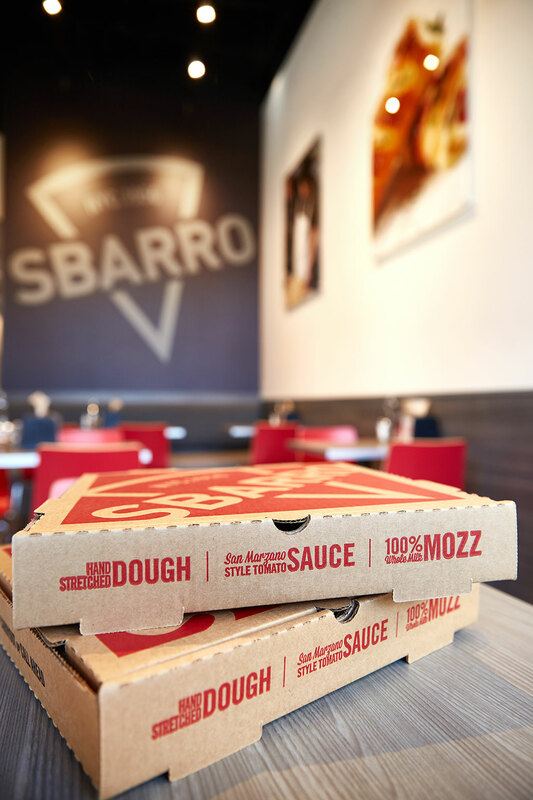 An award-winning franchise company, Sbarro is known for selling XL NY pizza by the slice with dough made in-house daily & 100% Whole Milk Mozzarella. Thank you for the massive support during my first store opening. The Sbarro team showed consistent help, direction and care. I felt like I was among family. I am so blessed and lucky to be part of the Sbarro family with six units and more to come! 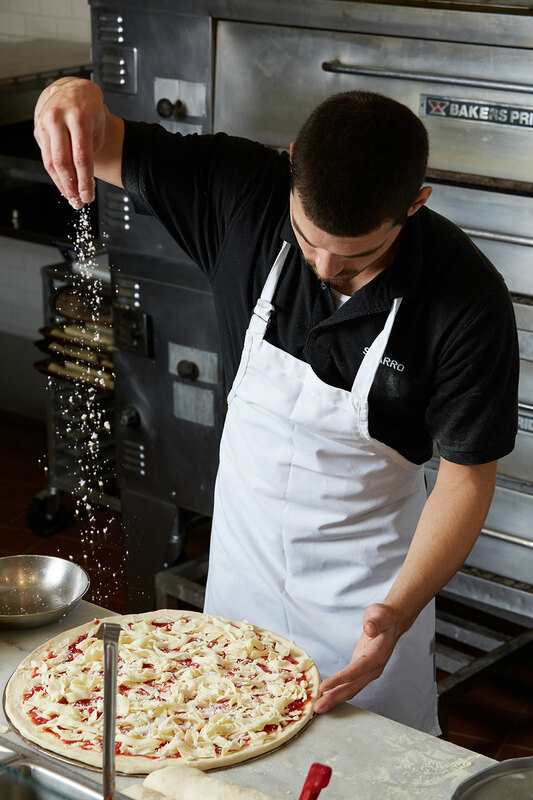 Established in 1956 and celebrating a proven 60 year track record, we are the worlds' sixth largest quick service pizza restaurant chain, operating or franchising more than 800 locations in 39 states and 31 countries. Our current international presence includes franchisees operating eateries in Aruba, Brazil, Belarus, Colombia, Dominican Republic, Mexico, Panama, Russia, Turkey, Philippines and the United Arab Emirates, among others. In the near future, Sbarro will also be available in Paraguay, Honduras and Guatemala adding to the list of countries offering our famous XL NY Style Pizzas! We are currently seeking new business partners that have the passion and desire to join us in the Premium Pizza QSR Market throughout the United States and Canada. Having recently undergone a total brand transformation, Sbarro has become laser focused on what we're famous for - XL NY pizza by the slice - and unveiled a new logo and repositioned branding efforts. We call this rebranding effort "Pizza Centric" to communicate that while we may feature other Italian fare, we are centered in Pizza. With this change has come a menu that is more streamlined; that means easier to operate and more revenue to drive towards the bottom line. Not only has our branding evolved, but so have our build out capabilities. 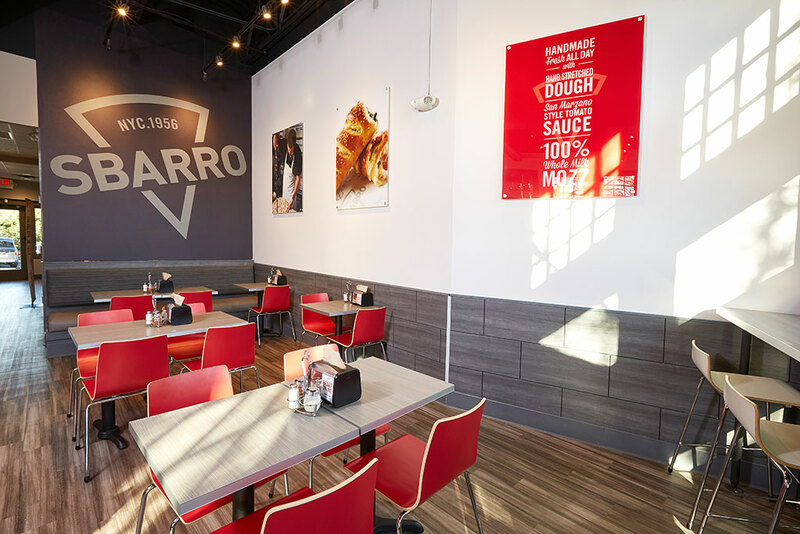 Whether you're interested in a traditional Sbarro location within a mall or you had something different in mind, we have the layout flexibility you'll need to get your pizza business off the ground! While we're still known for being the pizza staple in your local mall, we're beginning to become a dining option on many college campuses as well as military bases and highway rest stops. Recently, we've opened several of our very own free standing, off-mall locations with full delivery capabilities. The Sbarro name is synonymous with XL NY Pizza by the Slice and now we're taking that one step further! Looking for more information about Sbarro, LLC? Take a moment to fill out our quick information request form.